Everyone please welcome Cut Up to the Metal Blade roster! 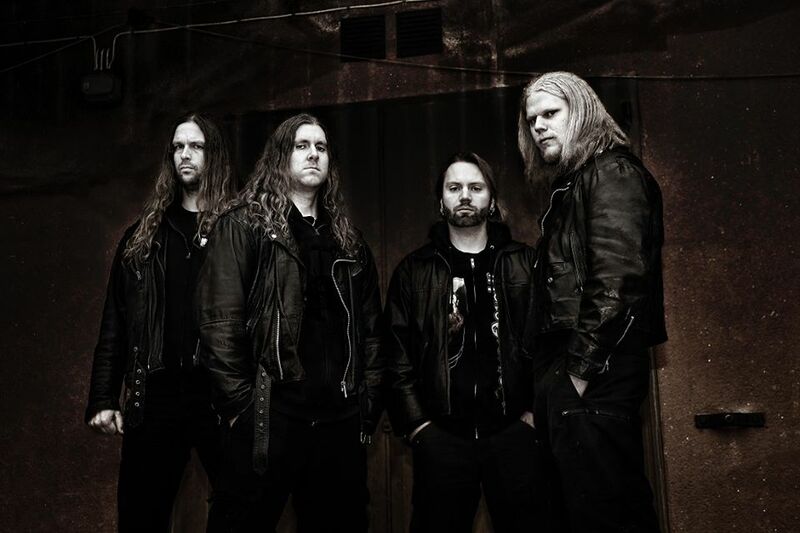 The band features Tobias Gustafsson and Erik Rundqvist of Vomitory fame, as well as Ander Bertilsson from Coldworker, and Andreas Björnson from Fetus Stench. Fans can expect a violent, catchy, groovy album of pure Swedish death metal this summer! This entry was posted on April 6, 2015 at 11:12 am and is filed under Death Metal, Metal, metal music, Music, rock music with tags cut up, Death Metal, death metal bands, Metal News. You can follow any responses to this entry through the RSS 2.0 feed. You can leave a response, or trackback from your own site.